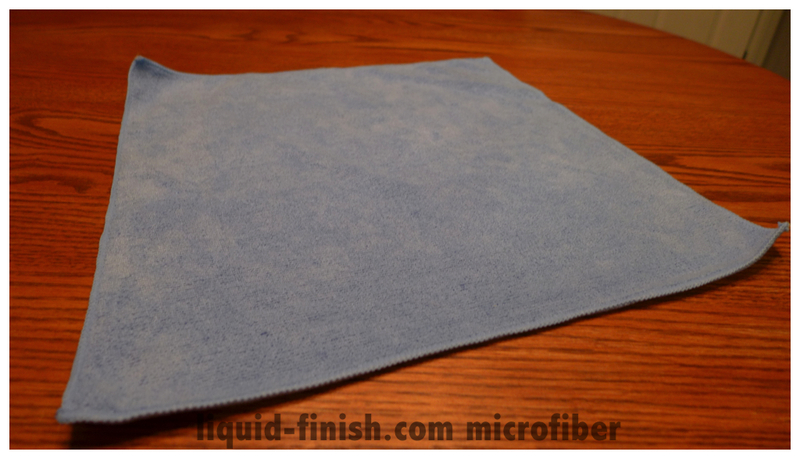 Korean microfiber towels are the golden standard in auto detailing due to their longevity, softness, and absorption. 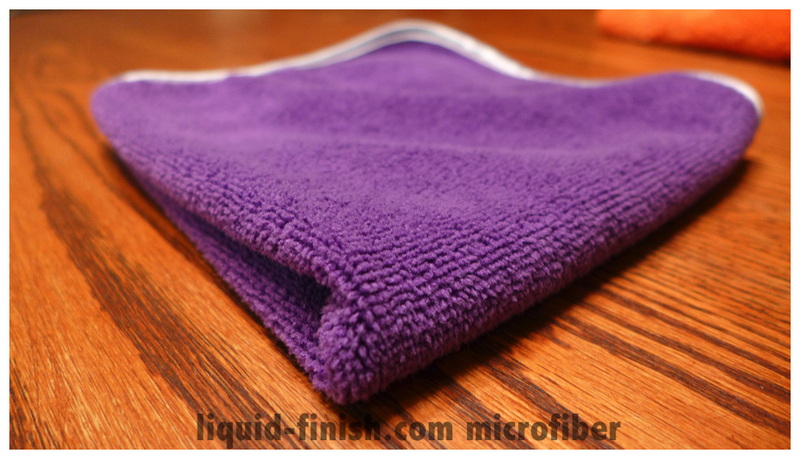 With proper microfiber cleaning care, towels can last up to 300-500 regular washes. 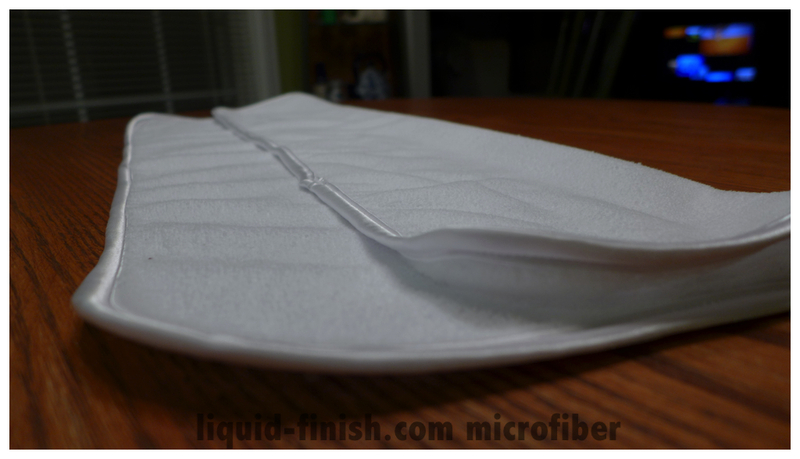 Microfibers are amazing, they are anti bacterial, non linting, absorb huge volumes of liquid, dry fast, and can clean dust, dirt, water, grease, or oil with simply water. Most importantly, they are far finer than the softest cotton towel available and absorb a huge amount of dirt on any car surface. You may have heard a distinction between “Korean Made” and “Chinese Made” microfiber towels. What’s the difference in price, quality, distribution, colors, or sourcing? 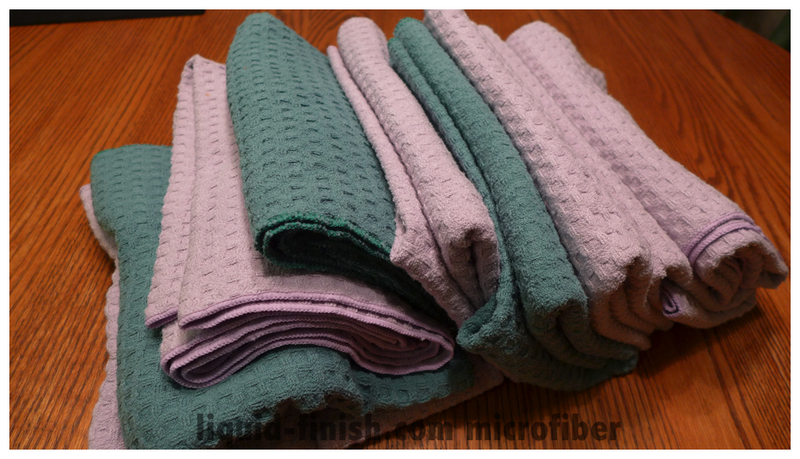 What are the differences between Chinese & Korean microfiber towels? 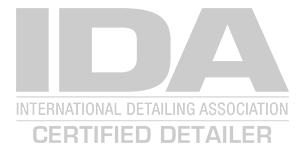 Microfibers have many components: the yarn (fibers), banding, manufacturing process, and quality standard. 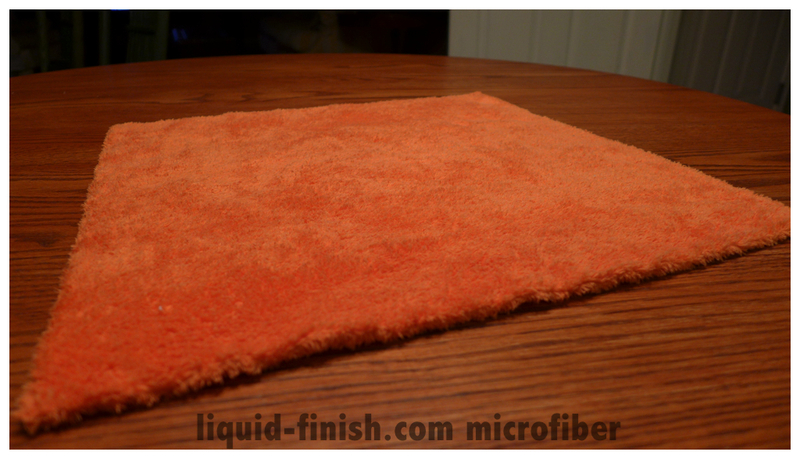 We won’t describe in detail every facet of a microfiber in this article. Manufacturing Process – a big category that encompasses the actual machines that spin the yarn, factory conditions, and company integrity. There are a small amount of factories that produce quality microfiber towels and that have the proper machines to “split” and process microfiber. Recent access to textile machines, easy labor laws, high volume, and lack of oversight allow many Chinese manufacturers to pump out varying quality levels. Do a quick search on Alibaba and you’ll see the sheer amount of companies in China (at various low prices). Certified Korean manufacturers number 5-10% of the overall Chinese market, if not less since few factories are certified or checked for proper certification. 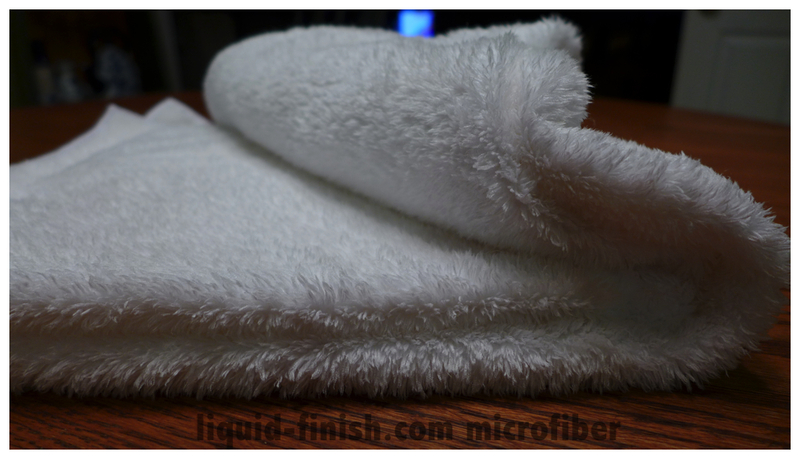 Fibers – yarn sourcing such as specially split,”A Grade Hyo Sung fiber yarn”, are the first key to a good microfiber towel. Drag your hand across a Korean microfiber towel and you’ll find it doesn’t bite or eat your hand. A good Korean microfiber towel will have a special density or weight to it for the gram per square meter rating, superior softness, and longevity that makes you confident in buffing a vehicle. Yes. Finding a Korean microfiber towel manufacturer that sources high quality fibers, creates towels from scratch (splitting, weaving, banding, and final quality control), and exports directly to North America is extremely hard. 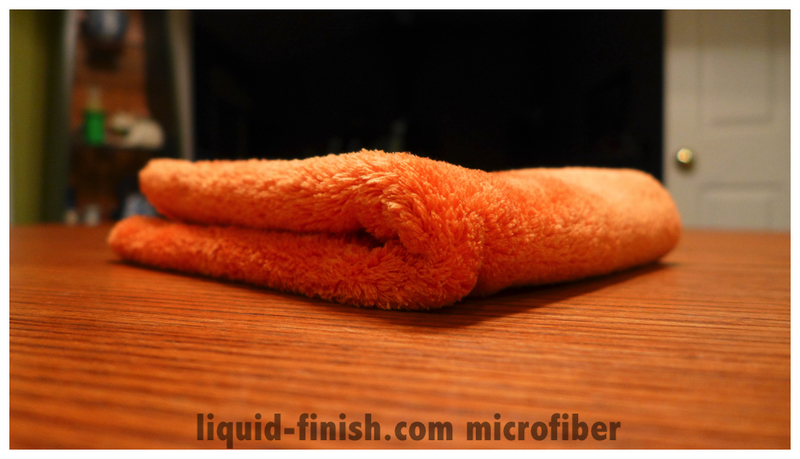 Inconsistencies during construction, customer service, and proper import/export practices make it quite hard to source the right microfiber towel quality. You have to pay for quality. The quality of a towel is not when your remove it from packaging. It’s after five washes you notice the overall quality standard. A cheaper low grade towel will be lint prone, excessively bleed, feel light, and fibers are far harsher. A good quality towel has durability, softness, density, absorption, and top tier wiping ability on a surface. Don’t Korean Microfiber Towels Cost More? – A 10 cent towel that is mass produced to mimic the look or marketed like well known brands? We’re frequently flabbergasted at how expensive some of the Chinese made towels are. They don’t last as long, have lax quality, and are sold at top tier prices. Some companies even take Korean yarn, process the materials in China due to cheaper manufacturing costs, and finish the towel in Korea for a stronger profit margin. * Of note, distribution of towels is a complex mix of custom laws, logistics, sourcing from reputable factories, financial transactions, freight, timing, and a huge volume of capital. Yes the margins are huge, who wouldn’t want to pay 50 cents per towel in their detail shop? However add all those factors into play for microfiber distribution which means a huge overhead to get the towel from Asia to North America. Don’t ask us how we know. Are Chinese Microfiber Towels really bad? No. 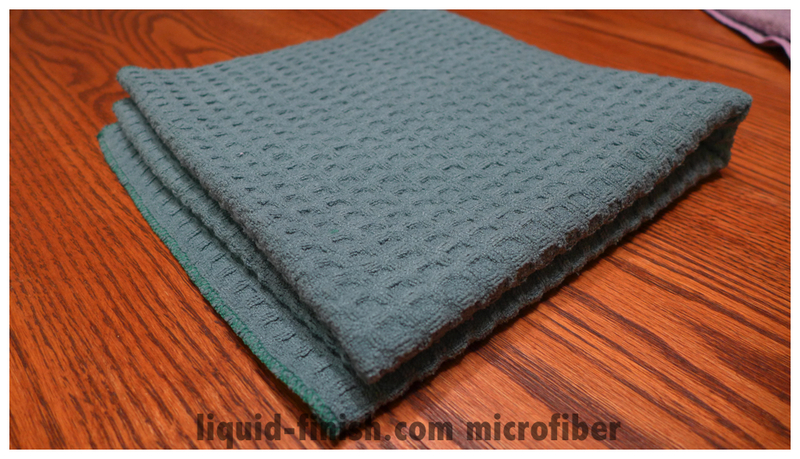 It’s the sheer number of microfiber suppliers that make it hard to find good quality. We’ve found some Chinese towels that have held up amazingly for the quality. However, finding a high quality Chinese towel with the right standard and distribution is more rare than sourcing proper Korean microfiber towels. The “hybrid” Korean yarn and Chinese manufacture towels are extremely hard to find. We just hate to pay $5-10 per low end towel and realize for the same cost we could get a far superior product. 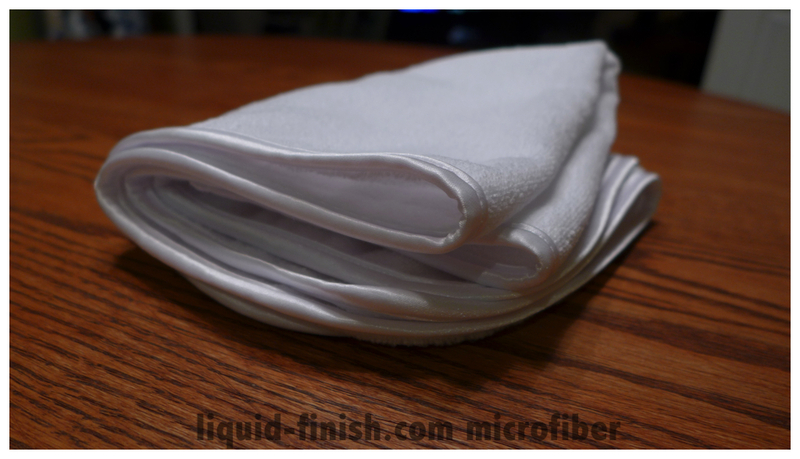 Where can I get High Quality Microfiber Towels? We’ve sourced, tested, and imported from various manufacturers so we are confident to recommend: the Rag Company, Pakshak, and Microfiber Madness as top tier microfiber towel distributors. Do a search, people have never had issues with any of these brands and never go back to low grade towels! 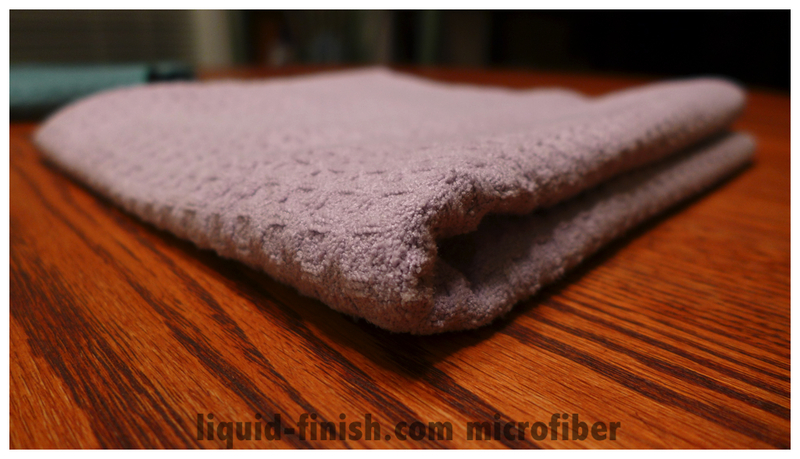 Yes proper Korean microfiber towels are more expensive, but overtime they are a far better value performance wise. We can’t stress proper microfiber towel cleaning care and using the right towel for the right task (interior, wheels, metal, paint, glass). 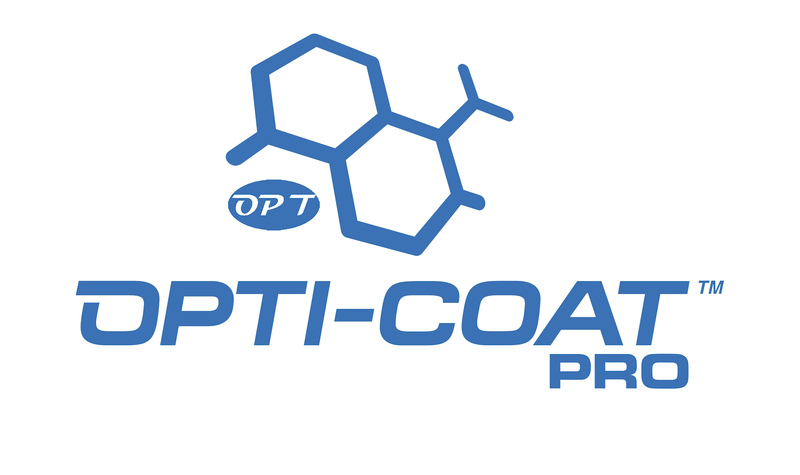 Use high end towels when it matters: on the final detail phase, during a coating phase, or for final buffing. You don’t need to use pure high end towels for every phase. 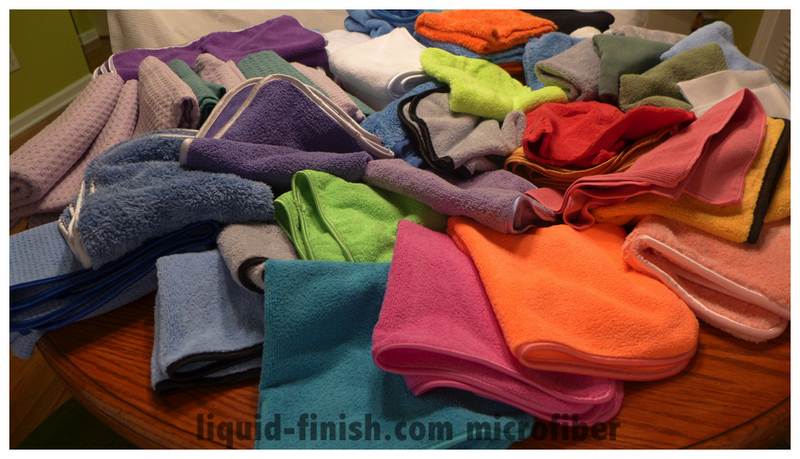 Towels are organized by task and increasing pile length. No funky names or marketing. Our inventory goes fast. Our customers notice the quality the moment they touch the towel and are converted. Email us at [email protected] to reserve your towels. Specifications: 80/20, 350GSM, Overlock, 16″x16″, Blue Terry. 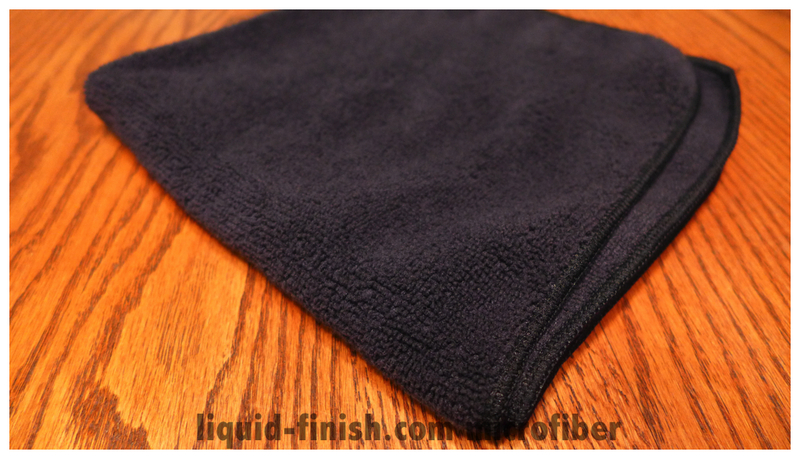 Comments: Probably my go-to towel due to the overall lower pile that allows a great feel for buffing waxes and polishes. Comments: A high pile towel known for superior softness, great sealants, high liquid volume (quick detailers), the final buff towel. 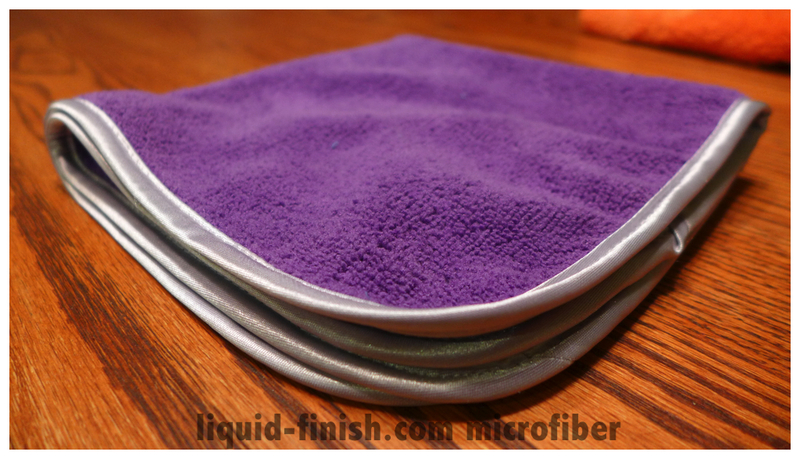 Comments: One of my favorites for a great balance of softness, sizing, and buffing ability.This is the ultimate last step towel to wipe down your vehicle. Comments: Absolutely fantastic drying towel, cream of the crop drying towel available. For the price, a bargain, clients have told me they’ve thrown out their shammies and other drying towels for how well these work. Our Korean Microfiber towels are open to Cary, Raleigh, Durham, Chapel Hill, Morrisville, Wake Forest, Garner, Clayton, and North Carolina Area. 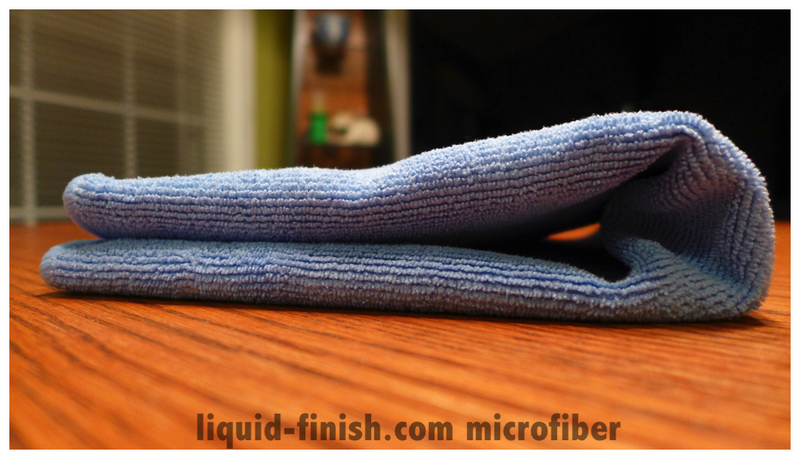 We love Korean microfiber towels, they perform, feel awesome, last forever, and are a great value overtime. Why go cheap on the one item that touches every surface of a vehicle? Want to reserve your towels? Contact us at [email protected] or for emergencies call 919.901.0088 to talk to a special car care specialist. 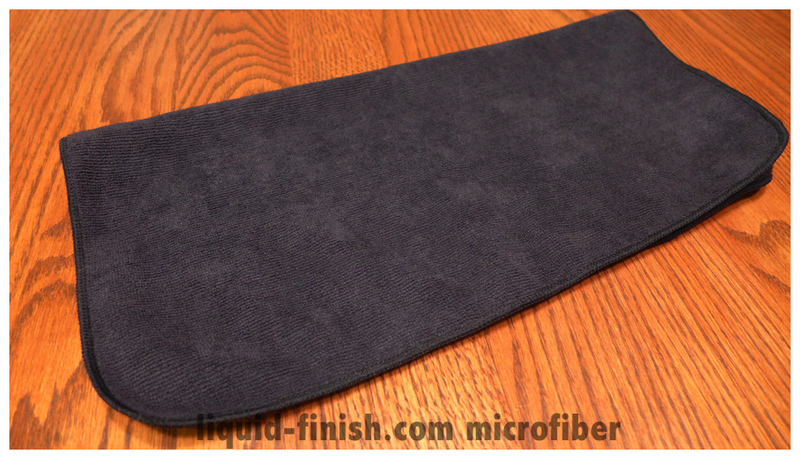 Tryout Microfibertech.com or The Rag Company! Pakshak is great as well.